Savoring the gifts of life and love. Recently at work, I had the pleasure of hearing a dietitian explain how to truly savor chocolate. It sounds kind of silly at first, right? Like, find it cleverly hidden in the pantry, pop it in your mouth, and hide the evidence before your four-year-old hears the wrapper crinkle. But in order to enjoy every morsel, it’s important to savor slowly. Start with simply holding the chocolate in your palm. Feel the weight of it. Think about where it came from. You didn’t just go to Target and buy a bag of Dove salted caramel dark chocolates. Someone in another part of the world planted a cocoa tree many years ago, maybe his great-grandson harvested the beans on a hot summer day… you get the picture. Appreciate all that happened to bring this chocolate into your life. After you’ve carefully unwrapped it, smell it. Anticipate it. Use all your senses to fully experience this chocolate. Is your mouth watering yet? Okay, okay, go ahead! Taste it, small bite by small bite. Don’t you dare even think about chewing it. Savor, slowly. Let it melt over your taste buds. How do you feel? That may sound like quite a process to eat one simple chocolate, yet you probably enjoyed it more than ever. In the thick of raising two kids, I’m often looking for the pause button in life. The days are long but the years are short. I find myself counting down to bedtime, then missing them the second their heads hit the pillow. I’ll crave a slice of silence, then wonder what to do with myself. Slowly savoring is the key to enjoying fully. That’s why empty weekends and wide open mornings are such a treat. That’s where the rich flavors of family life bubble to the surface. It’s over piping hot sour cream pancakes and chewy cherrywood bacon that magic and memories are made. 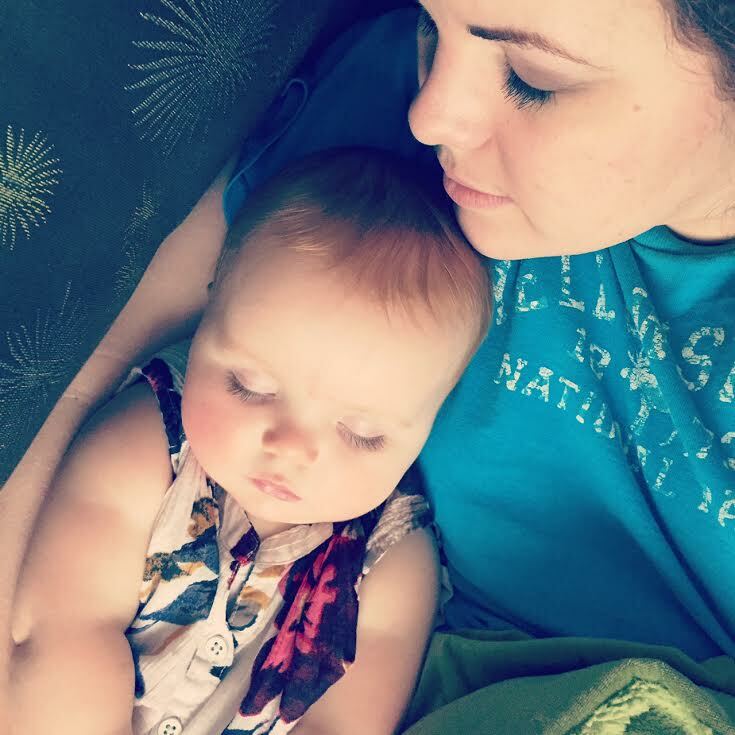 Yet in the hustle and bustle of everyday life, it’s found in heartfelt questions in the car, drop-off hugs that linger a little longer than planned, and just a few more bedtime cuddles in the rocking chair. It’s taken me almost 27 years to realize this: slow is the new fast. And that’s coming from a former speeder. By 20, I had a diploma in my right hand and a wedding ring on the left. Year 21 brought keys to a home, and 23, a baby girl who stole my whole entire heart. Soon, I was a mama with a mortgage, a minivan and a mission. Life moves quickly when you chase dreams. 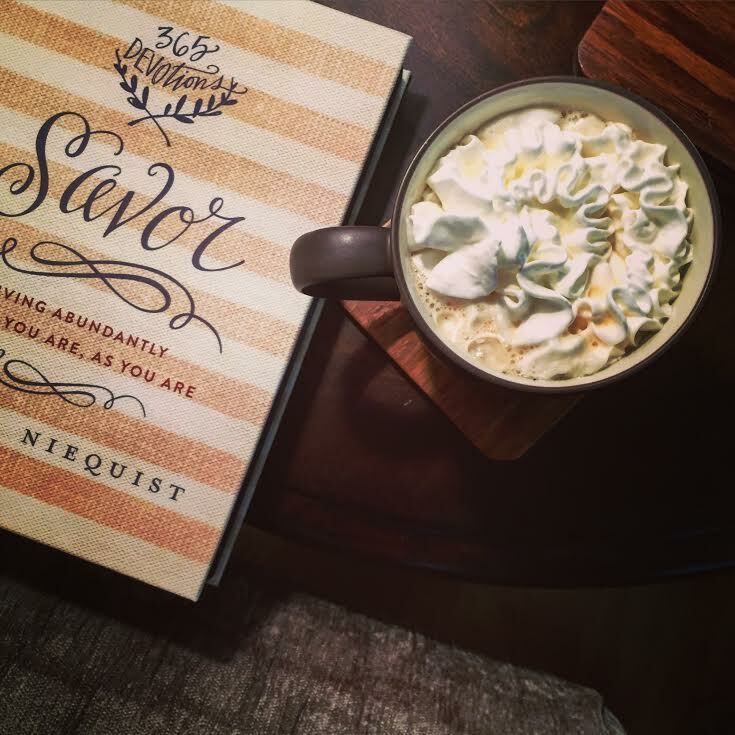 Today, I’m dreaming of slow moments to simply recognize, appreciate and savor the gifts. So I recommend having fun, because there is nothing better for people in this world than to eat, drink and enjoy life. That way they will experience some happiness along with all the hard work God gives them under the sun. Previous Post The little things make all the difference. Next Post The music never ends.